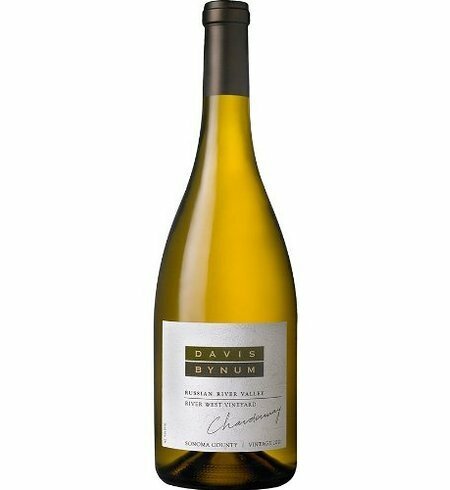 The 2016 Davis Bynum Chardonnay has beautiful aromas of toasted sesame, marzipan, meyer lemon and baked apple. On the palate the wine opens with toasty brioche, hazelnut and baking spices, with a lush finish that is balanced with acidity and a rich creaminess. Enjoy this Chardonnay with creamy cheeses, vegetable raviolis or grilled veal chops and mushrooms.